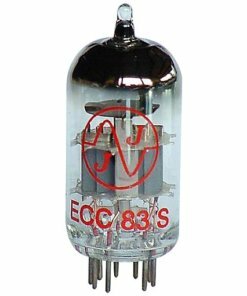 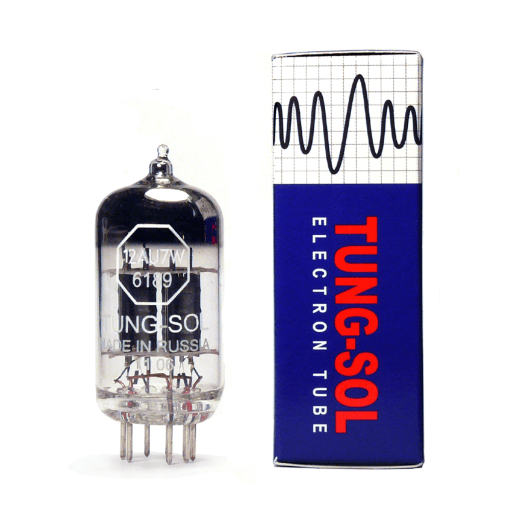 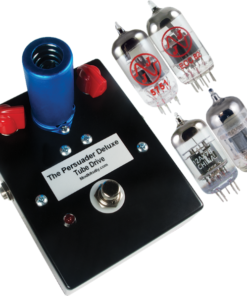 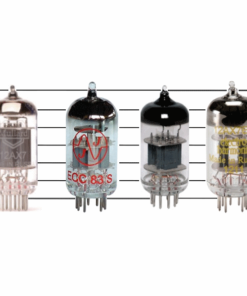 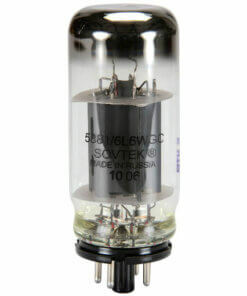 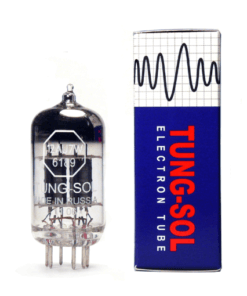 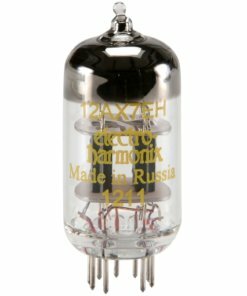 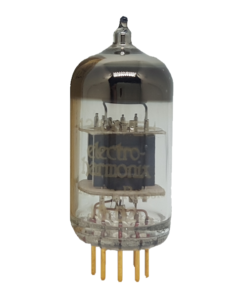 Tung Sol 12AU7 ECC82 Preamp Tube - AmpTubes for all your tube needs. 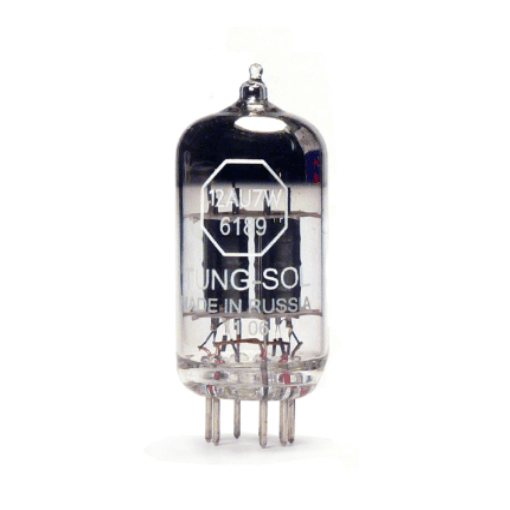 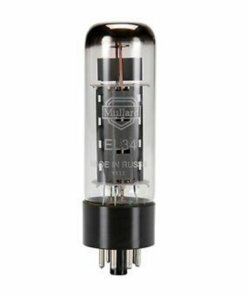 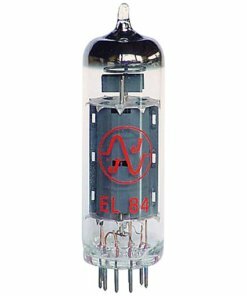 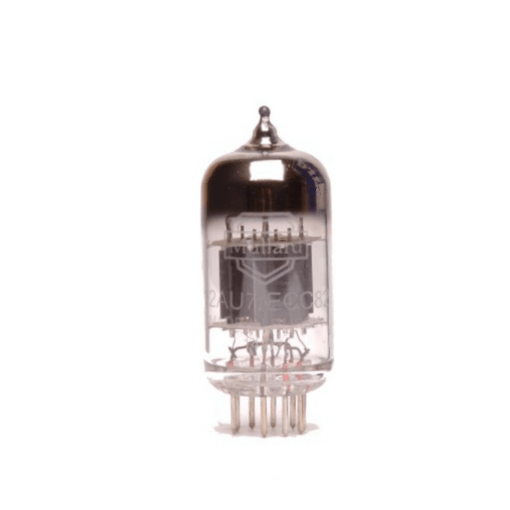 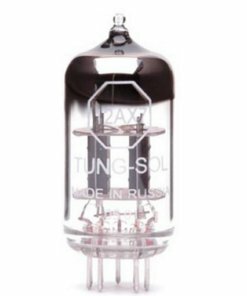 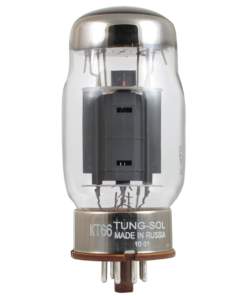 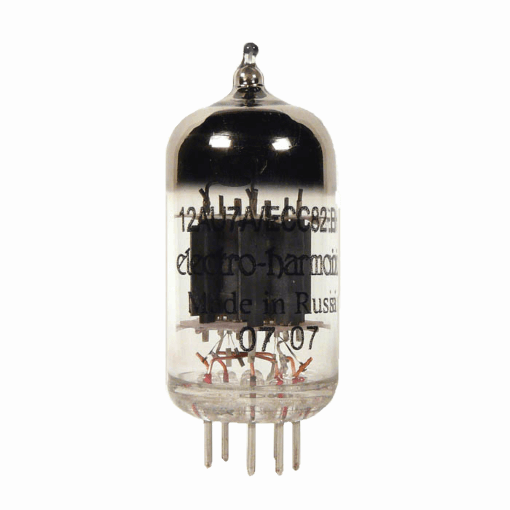 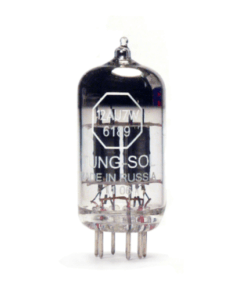 The Tung Sol 12AU7 ECC82 Preamp Tube combines two indpendant medium-mu indirectly heathed cathode type triodes in the small 9 pin button construction. 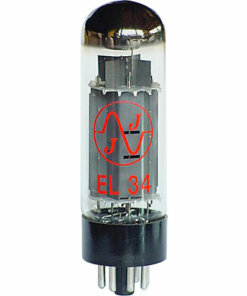 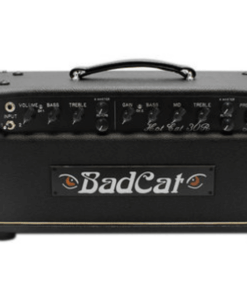 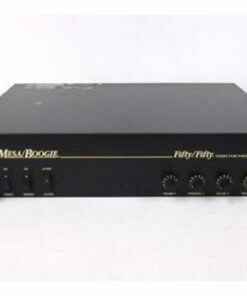 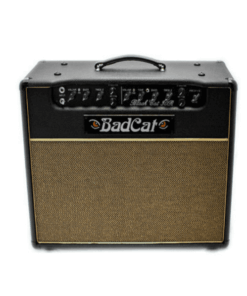 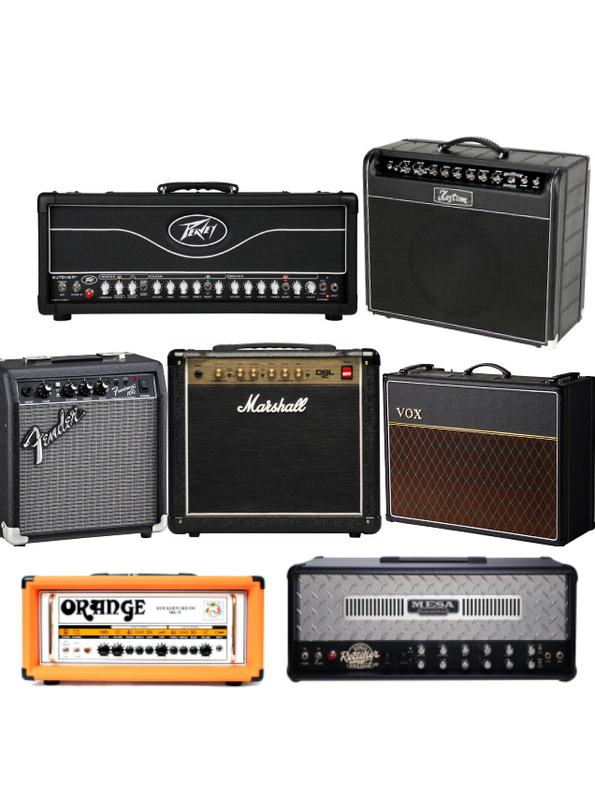 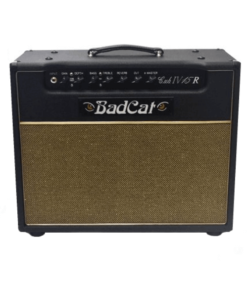 It is an adaptable tube to application either as an audio frequency amplifier or as a combined oscillator and mixer.